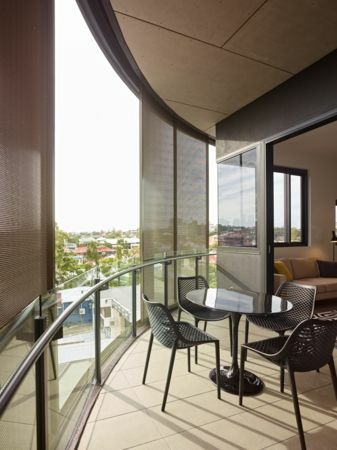 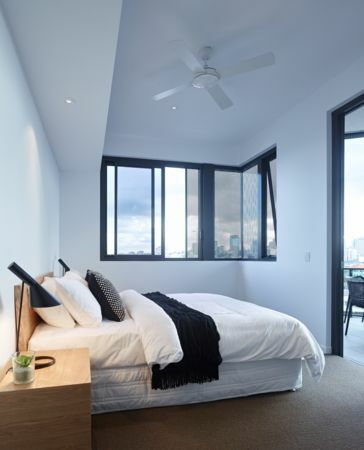 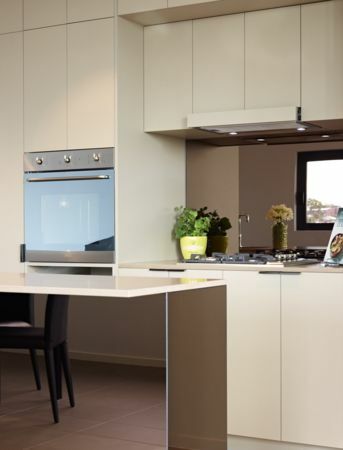 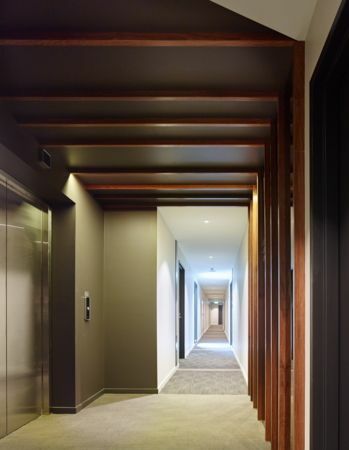 Designed by Rothelowman, these breakthrough apartments usher in a whole new level of natural boutique style to the heart of Brisbane's West End. 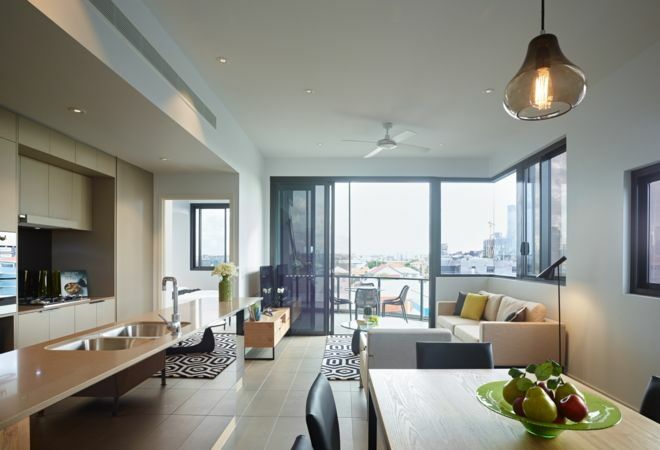 Like the eclectic inner city village that surrounds you, every space tells a story. 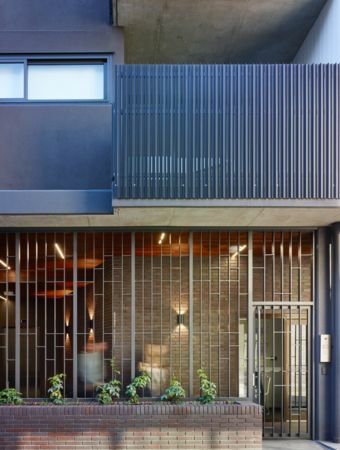 Comprising 47 one, two and three bedroom apartments, the design is as individual and real as the location. 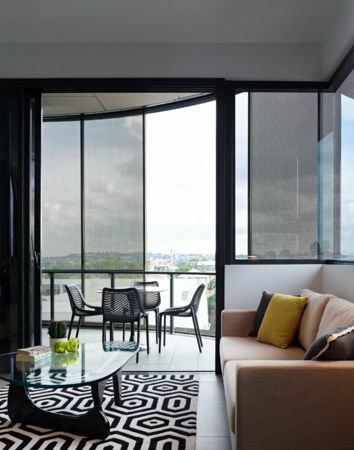 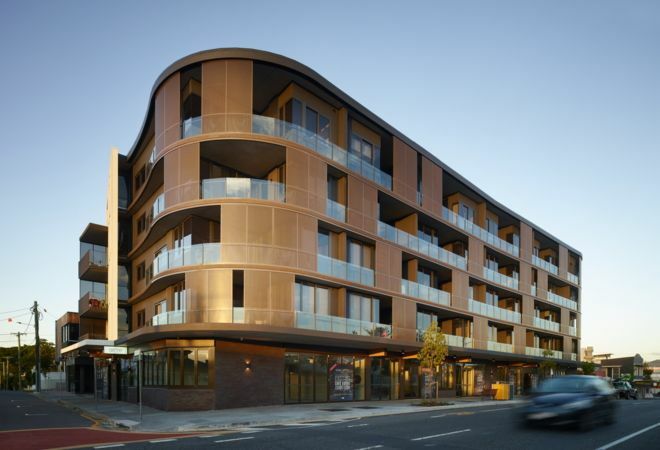 Generous balconies and full-height glazing bring the views to the city or the surrounding rooftops into the heart of the living zones, along with loads of natural light. 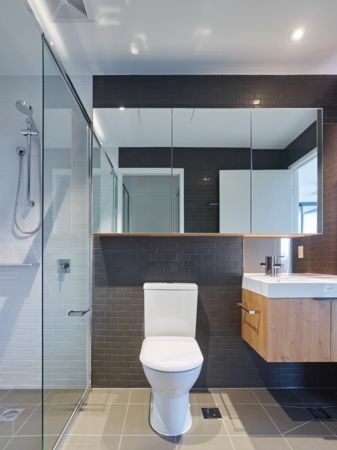 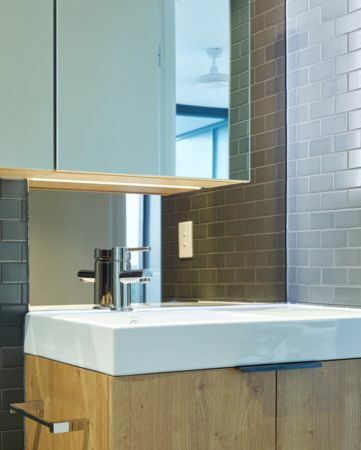 Tactile finishes, dramatic pendant lights, stone benches and bronzed mirror detailing in the kitchens and bathrooms take their cue from the surrounding natural and urban landscape. 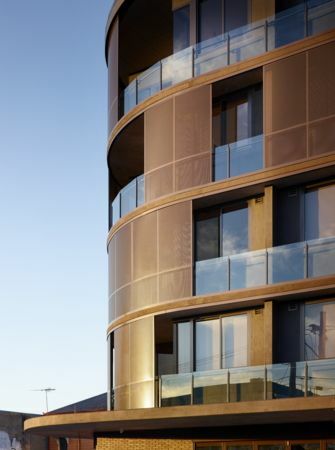 The development will also comprise 700m2 of retail on ground level plus a freestanding 250m2 boutique office building. 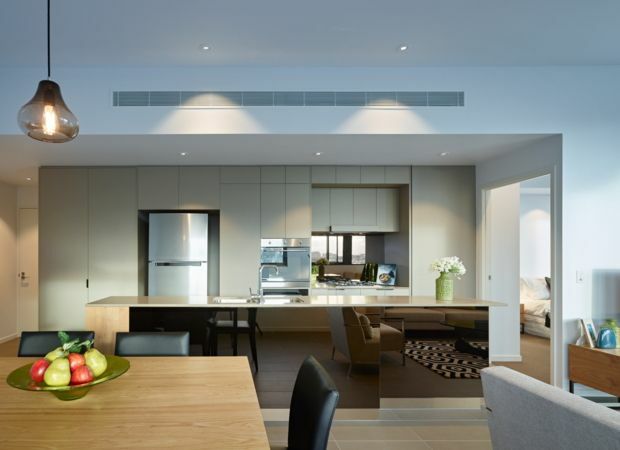 For all enquiries, please call Turrisi Properties on 07 3221 5900.